A specific course of pre-law study is not required for admission to the Law School. However, there are certain educational objectives that students should keep in mind when planning their college or university program. Prospective students are encouraged to read through the tips on preparation for law school on the Office of Admission's website. JD/MBA, JD/MBA Sports Business, JD/MA Political Science, JD/MA International Relations, JD/MA Philosophy, JD/MA in History of Philosophy, JD/MA Bioethics, all 4 year programs. Students may also earn the JD/Certificate in Dispute Resolution in three years. 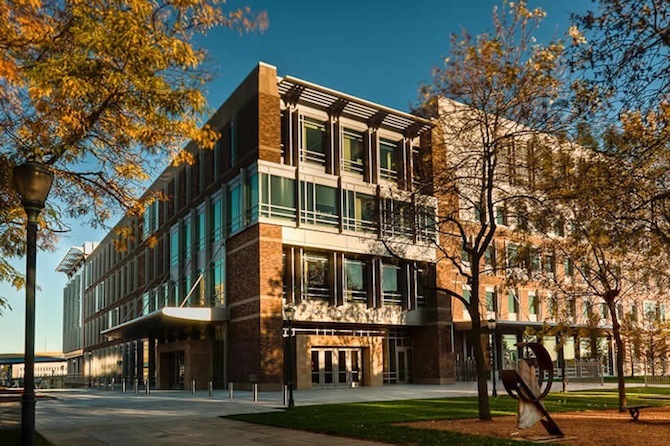 Want more info about Marquette University Law School? Get free advice from education experts and Noodle community members.